Download desktop wallpaper Night, month and moon spruce, vector Christmas wallpaper for your desktop. Desktop Wallpaper Night, month and moon spruce, vector Christmas wallpaper for your desktop. 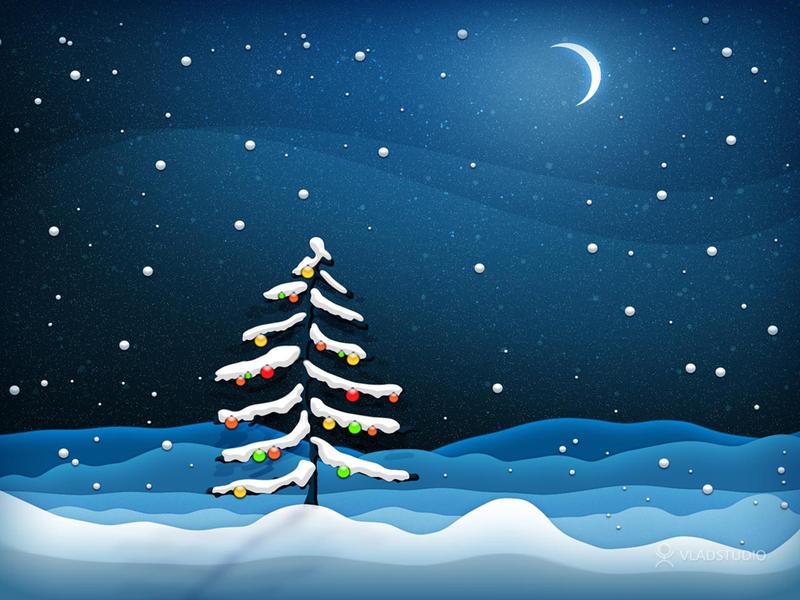 To view the wallpaper Night, month and moon spruce, vector Christmas wallpaper for your desktop. in full screen, click on the picture left mouse button.